The weather has improved rather dramatically, and the motorcycles are out and about. I was one of them. It’s hard to ignore 50+ degree weather and a little time to ride. 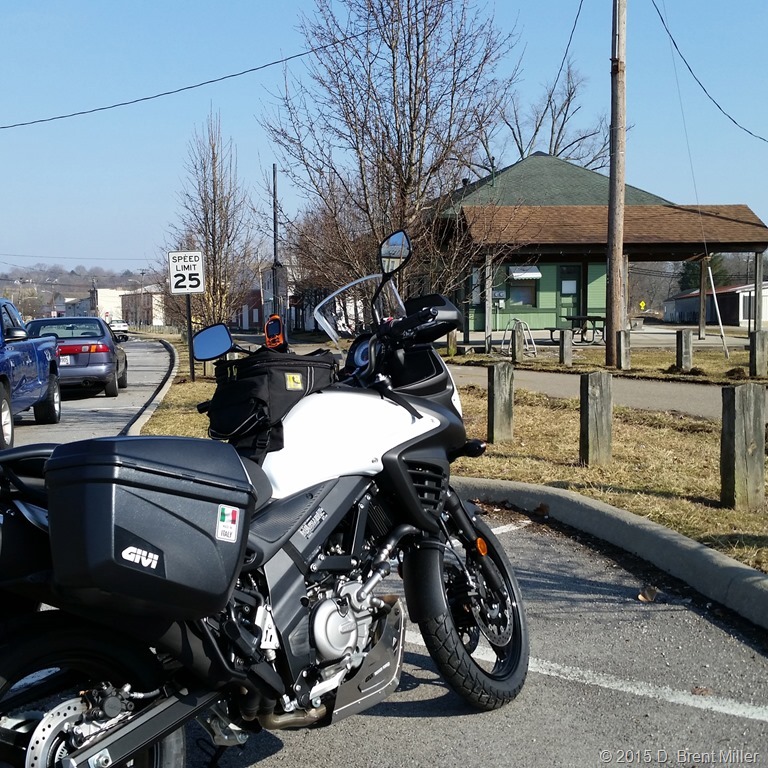 So, I quickly planned a route, and fired up the V-Strom. Two hours later, I had a big smile on my face. I have so missed motorcycling over the past few months.